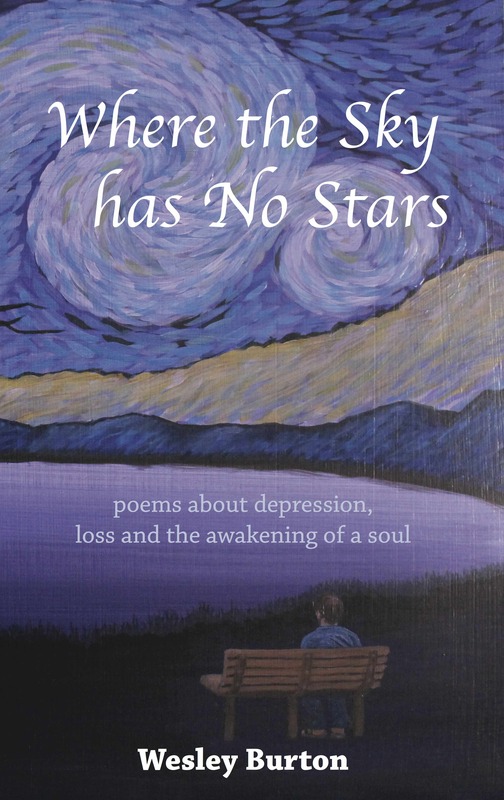 Matrika Press is delighted and proud to honor Wesley Burton’s gift he brings to the world with his incredibly insightful poetry by publishing his first collection of poems. Wesley’s poetry reflects his deep appreciation for Nature and keen intuitions on the human experience. Contemplative and imaginative, his poetry entices readers to face moments of transition. His work explores the inner depths of the psyche, the healing power of Nature, and the soul’s resilience to move forward out of darkness.